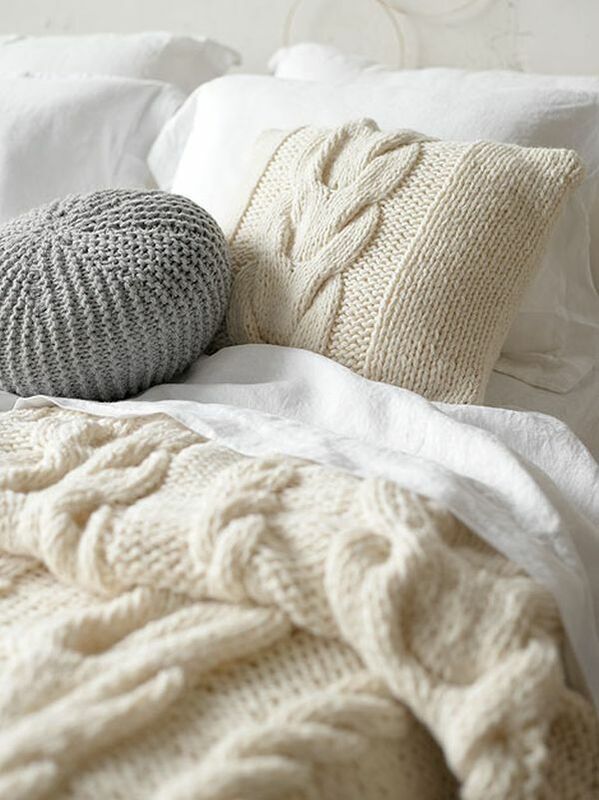 When it comes to decor, the bedroom is usually the last item in our list of priorities. Most homeowners feel that since nobody really sees it, how it looks doesn't matter much. However, if you really think about it, we spend a good chunk of our time relaxing so we deserve a space that lets us unwind and sleep as sweet as possible. The good news is, the smallest changes bring a major impact into this space for repose. 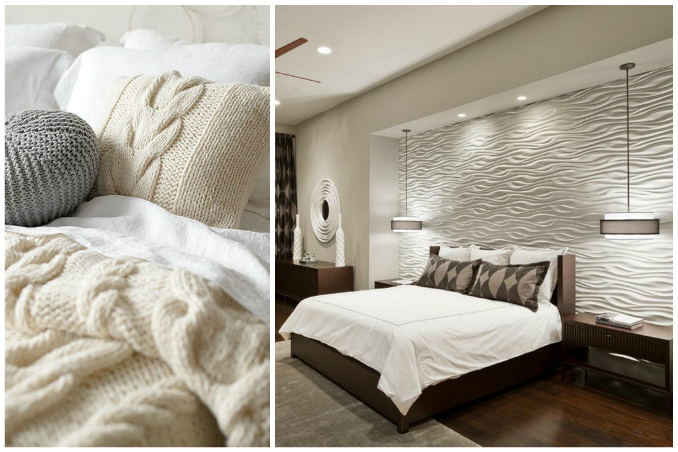 You can change the look of your boudoir simply by adding these three things that evoke the feeling of comfort. Main photos from: Homedit and Hoabinhgate: Home Design Gallery.